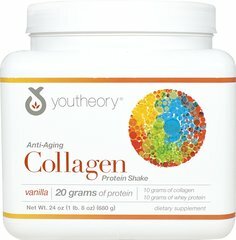 100% pure collagen protein that provides building materials for growth and maintenance of a healthy body. 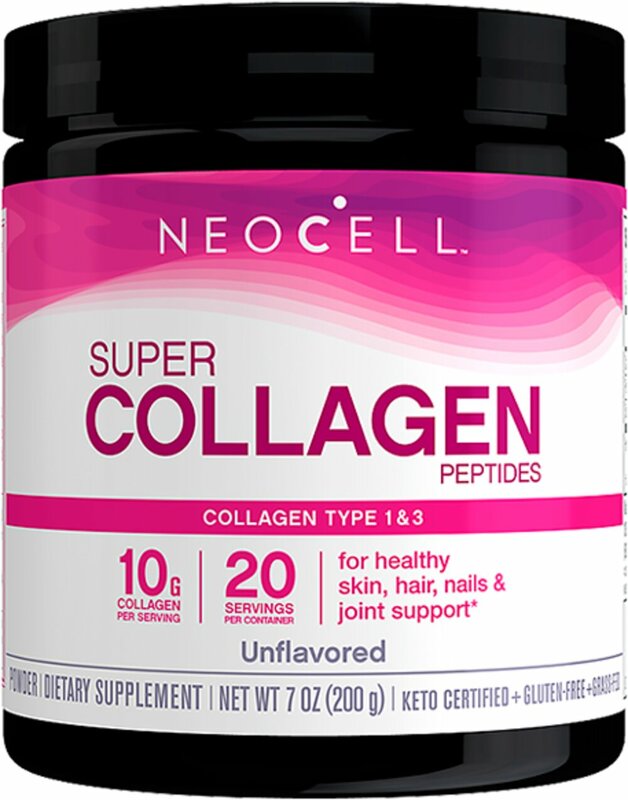 When Collagen Type I & III Powder is taken internally, the body receives the raw materials it needs to supplement the collagen found in all of these areas. 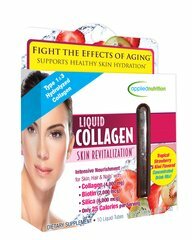 Collagen Type I & III Powder is neutral in taste and specially formulated in an easy to take powdered form.